Cost to build a greenhouse varies greatly by region (and even by zip code). Get free estimates from General Contractors in your city. Cost to build a greenhouse varies greatly by region (and even by zip code). 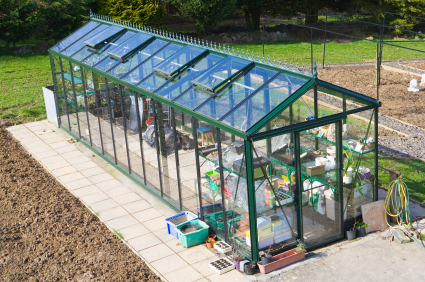 Whether you view it as a conservatory or a working greenhouse, a structure meant to provide ideal growing conditions on a year round basis is a great addition to any gardening enthusiast's home. Is it a DIY project? Not really, the average person is not going to know how to work with the steel and glass required for completing such a project. Nor are they likely to be able to handle the yards of concrete necessary for the project too. This means that the owner will need to contact at least three different contractors and request a bid or quote for the work. 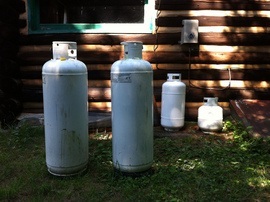 Be sure that each quote includes everything from site preparation to water supplies and finishing work. In fact, it is usually best to spend the time to seek out and communicate with contractors who have already built such projects. For the purpose of this conversation we will consider the costs and requirements for the construction of a greenhouse on a residential lot. According to the Craftsman National Building Cost Estimator program, the pricing on a greenhouse measuring 12'x12' would be around $3587, or $25 per square foot. How much does it cost to build a greenhouse in my city? Cost to build a greenhouse varies greatly by region (and even by zip code). To get free estimates from local contractors, please indicate yours.